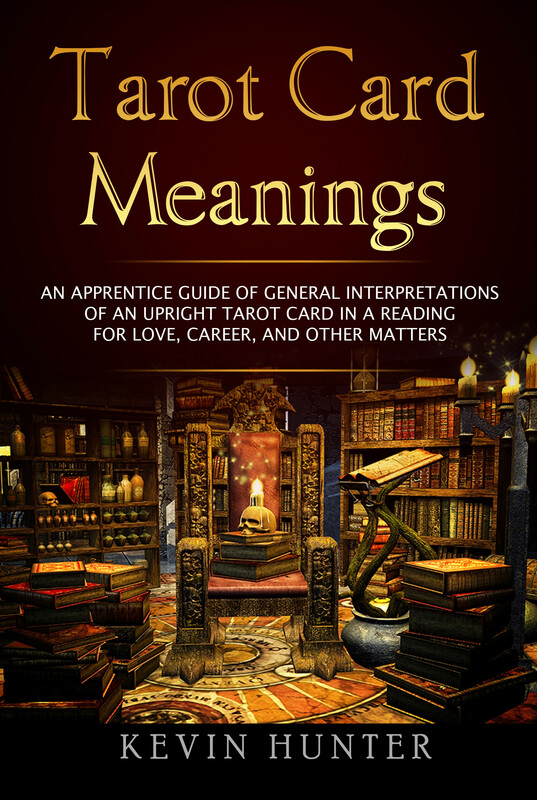 Tarot Card Meanings is an encyclopedia reference guide that takes the Tarot apprentice reader through each of the 78 Tarot Cards offering the potential general meanings and interpretations that could be applied when conducting a reading. The meanings included can be applied to most anything whether it be spiritual, love, general, or work related questions. Many novices struggle with reading the Tarot as they want to know what a card can mean in their readings. They grow stuck staring at three cards side by side and having no idea what it could be telling them. The Tarot Card Meanings book can assist by pointing you in the general direction of where to look. It will not give you the ultimate answers and should not be taken verbatim, as that is up to you as the reader to come to that conclusion. The more you practice, read, and study the Tarot, then the better you become. Tarot Card Meanings avoids diving into the Tarot history, or card spreads and symbolism, but instead focuses solely on the potential meaning of a card in a general, love, or work reading. This gives you a structure to jump off of, but it is up to you to take that energy and add the additional layers to your reading, while trusting your higher self, intuition, instincts and Spirit team’s guidance and messages. Anything included in the Tarot Card Meanings book is an overview and not intended to be gospel. 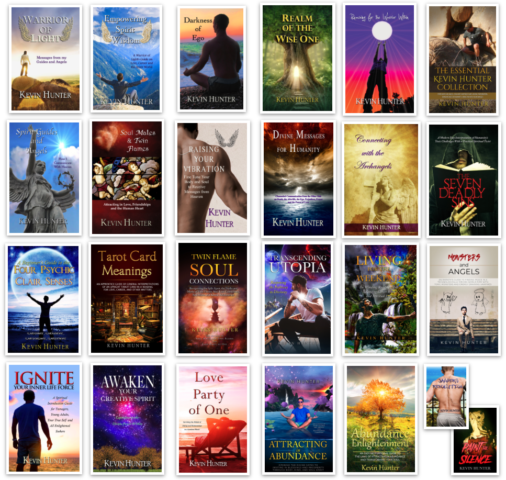 It is merely one suggested version of the potential meanings of each of the 78 Tarot cards in a reading. It may assist the novice that is having trouble interpreting cards for themselves. NOTE: The Tarot Card Meanings book does not include a Tarot deck. Recommended starter decks: Rider-Waite and Tarot Illuminati. Available in paperback and e-book wherever books are sold.